Has your home’s lawn seen better days? Do you have more weeds that actual grass? If you’re struggling to maintain your lawn, you need TurfPride Lawncare, the best lawn care company in Atlanta, GA. Our team of residential lawn care specialists know how to treat all lawn care problems and want to put a customized package together for you today. There’s nothing our team doesn’t know about taking care of lawns in our great state of Georgia. We understand temperamental growing patterns and recommend products that work for your lawn’s particular problem areas. When you choose TurfPride Lawncare, you will feel confident that the specialists working on your yard are providing you expert service. We give advice on mowing, watering, and making the most of your lawn’s soil. When you need precise lawn care service in Atlanta, look no further than your neighbors at TurfPride Lawncare. The first step toward getting that lush, green yard is to call TurfPride right now. Let us send a member of our lawncare team to your home to provide you with an estimate for residential lawn care services. In no time at all, the grass won’t look greener on the other side because you’ll have the greenest yard on the street. While some lawn care companies in Atlanta, GA, use a generic treatment on lawns, we don’t. We realize that taking your lawn from brown and dying to green, vibrant, and healthy isn’t a one and done deal. It’s something that takes time and strategic planning. You’re not going to a change after one treatment or even two. It takes time to bring a yard back to life. Our team is ready to invest that time. Are you? 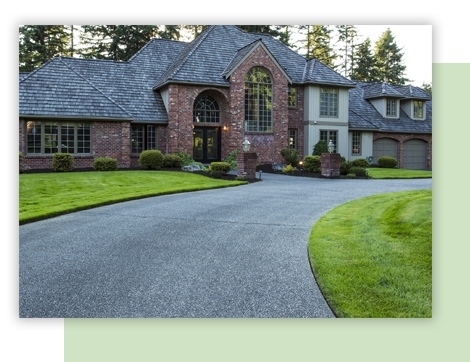 Creating a customized lawn care program for our customers is important because every yard is different. The layout is different, the soil is different, watering patterns are different, and the amount of light you get is different. All of this needs to be taken into consideration when developing a signature lawn care plan for your home’s yard. 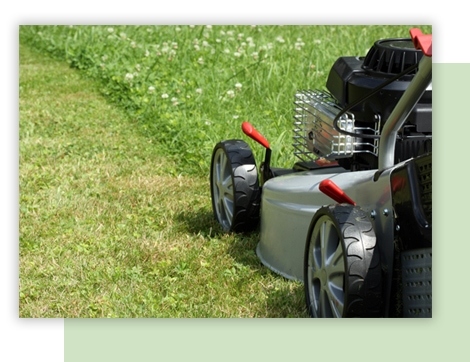 If you want to see optimal results, trust your lawn to our attentive lawn care specialists.